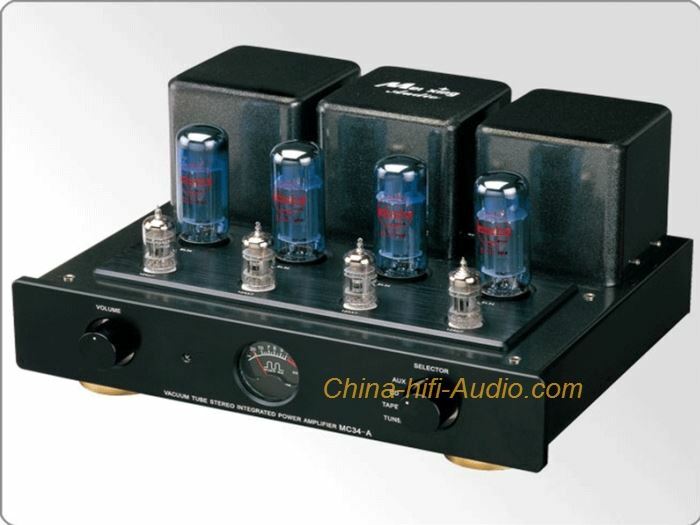 a)Adopts the tube EL34 produced by Meixing Factory,which ensures the extraordinary performance of tone quality. 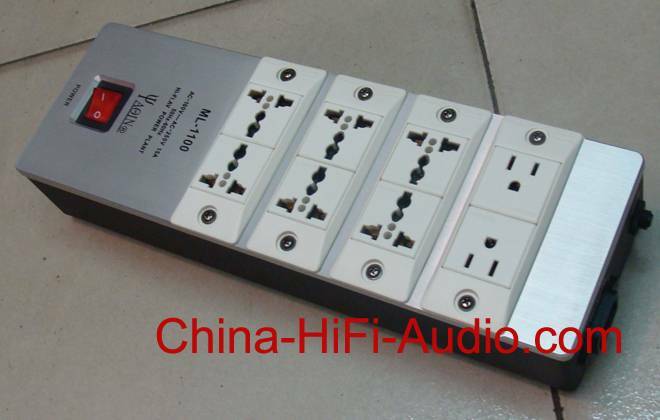 b)It uses anaerobic copper wire and the Z11 silicon steel sheets from Japan as well as the output transformer produced by Meixing Factory,which ensures the width of frequency response. c)The machine consists of electrolytic capacitors, coupling capacitors, resistors,potentiometer,bridge rectifier, input and output terminals of famous international brands.It is produced by hand-welded and it ensures the stability of machine working. 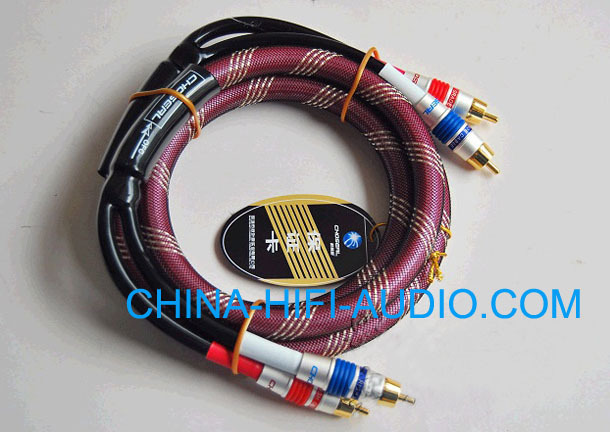 d)A remote controlled volume system is added to the machine,as well as the ALPS Potentiometer from Japan,and the the cover of handle is made by aluminum alloy.